University of Uyo (UNIUYO) School of Continuing Education [SCE] Postgraduate Admission List for 2018/2019 Academic Session. 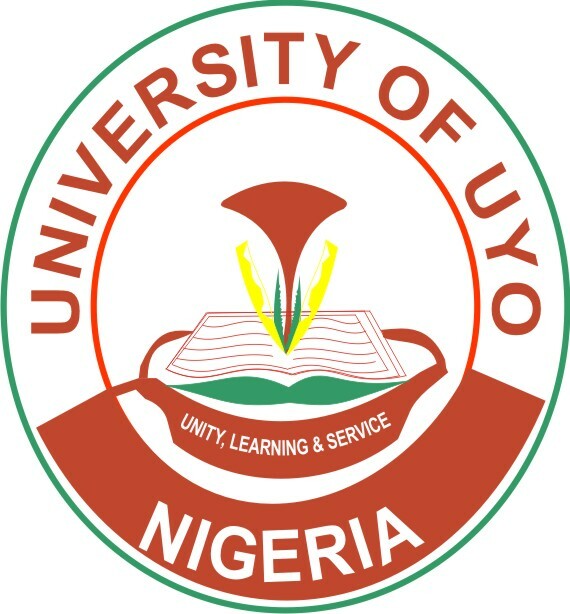 This is to inform all the candidates that applied for admission into the University of Uyo (UNIUYO) postgraduate programmes for the 2018/2018 academic session that the management of the institution has released the names of candidates offered provisional admission into its various postgraduate programmes. The 2018/2019 Postgraduate admission list is published in two parts. The first part contains names of candidates who have been offered provisional admission into the Postgraduate School. 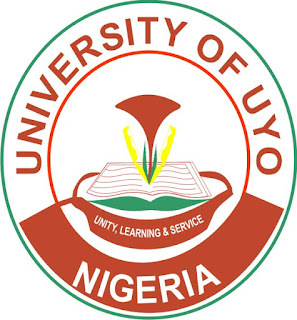 The under-listed candidates have been offered Provisional Admission into the University of uyo (UNIUYO) postgraduate programmes for the 2018/2019 Academic Session.